Harley-Davidson's new Street model continues to experience teething problems, this time with a recall being issued in Australia and Canada. Officials in those countries have issued the recall because of a potentially faulty fuel pump. Affected models have a poor seal on the fuel pump inlet, which can result in an interruption of fuel supply during acceleration. Riders on affected bikes will notice hesitation, followed by a sudden "leap" in acceleration when fuel supply is restored. At present, no recall has been issued in the United States. However, Harley-Davidson has sent a letter to its dealerships alerting them to the issue and warning that some U.S. models may be affected. 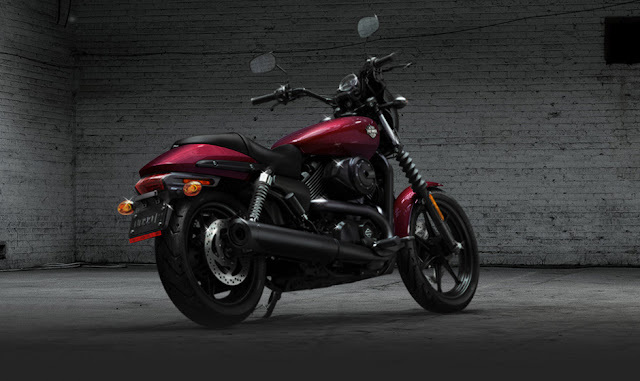 Released just last year, the Harley-Davidson Street 500 and Street 750 have been hailed as a major step forward for the company in its efforts to draw younger riders. Unfortunately, the model has been subject to a handful of recalls for various issues in that time, including last year when a separate fuel pump issue was revealed. After Sturgis, Lessons Learned and Reflecting on the Fun with Chris Ward!